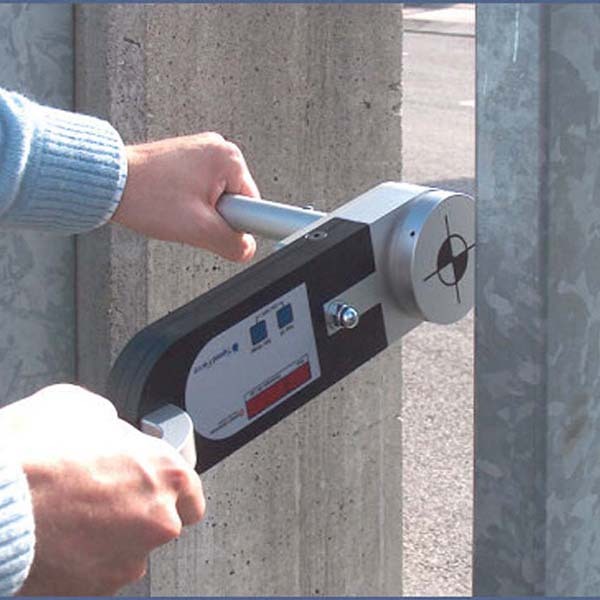 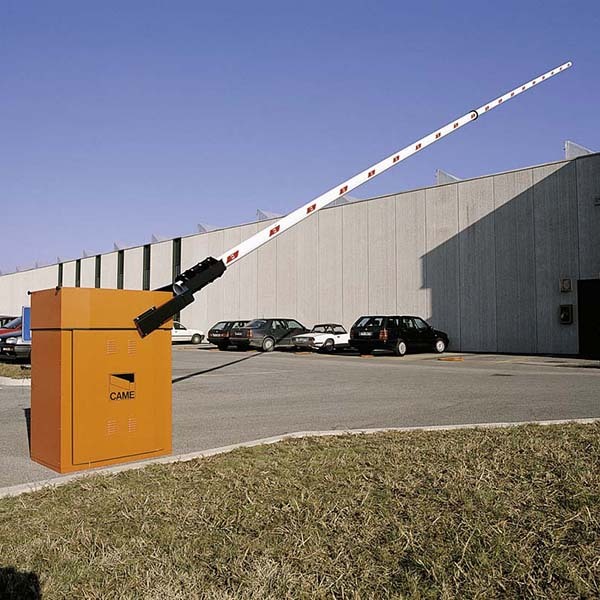 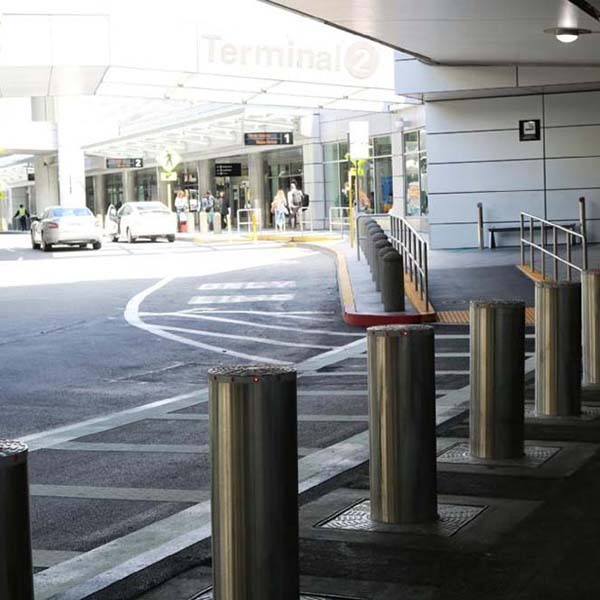 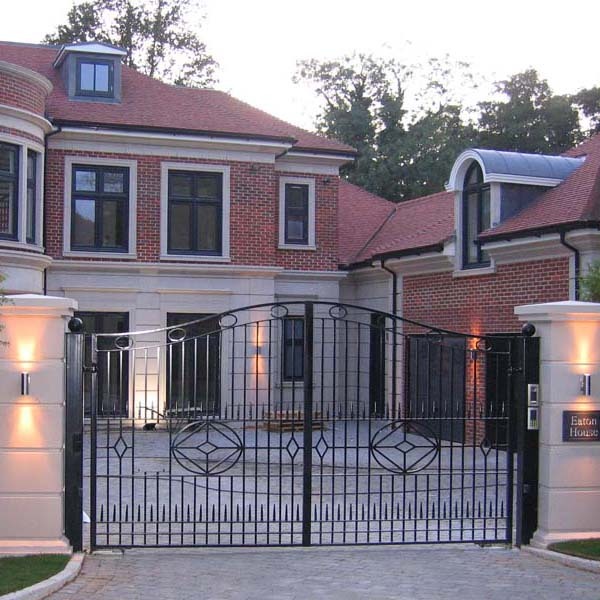 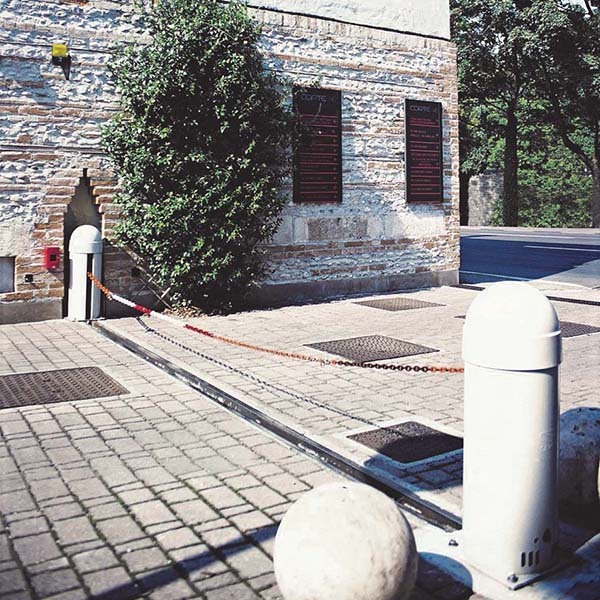 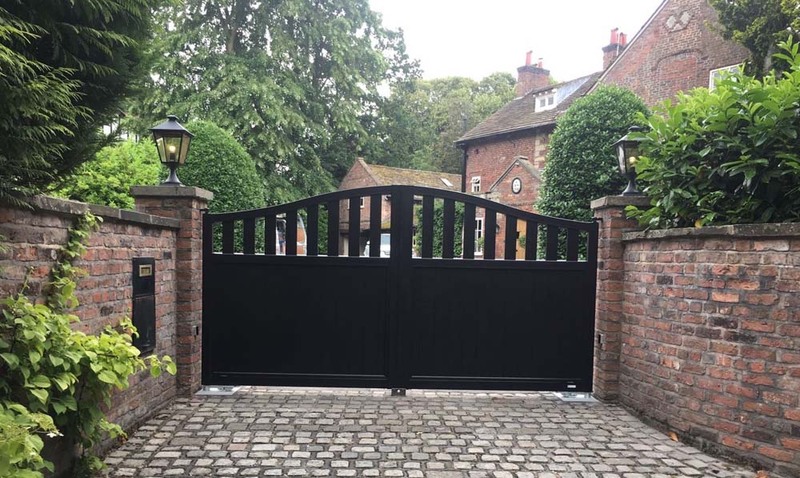 Countryside Automation is renowned for its knowledge and expertise in all aspects of residential and commercial gate automation and security systems. 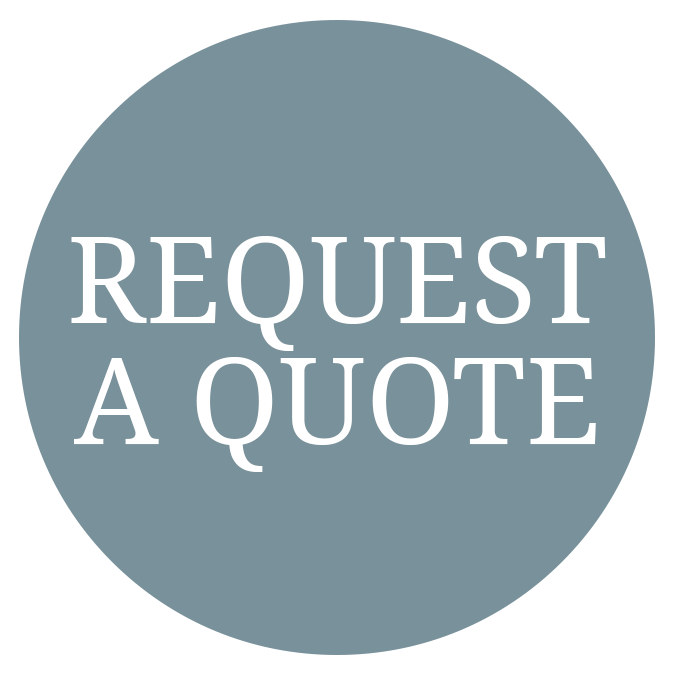 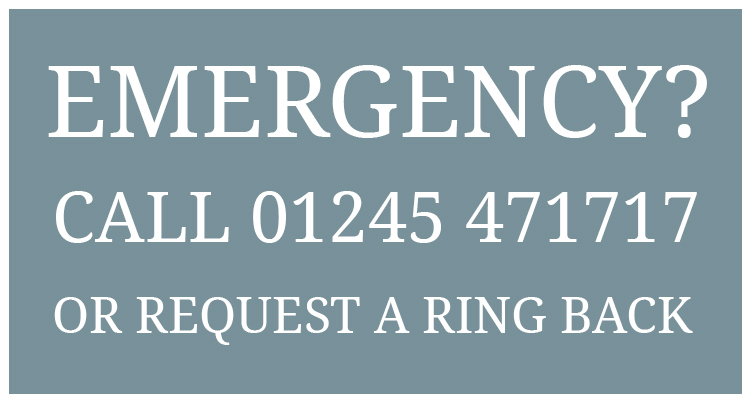 We understand how important it is to find the right product to suit our client’s personal requirements and work closely with them to ensure the very best product is delivered to fulfil their needs. 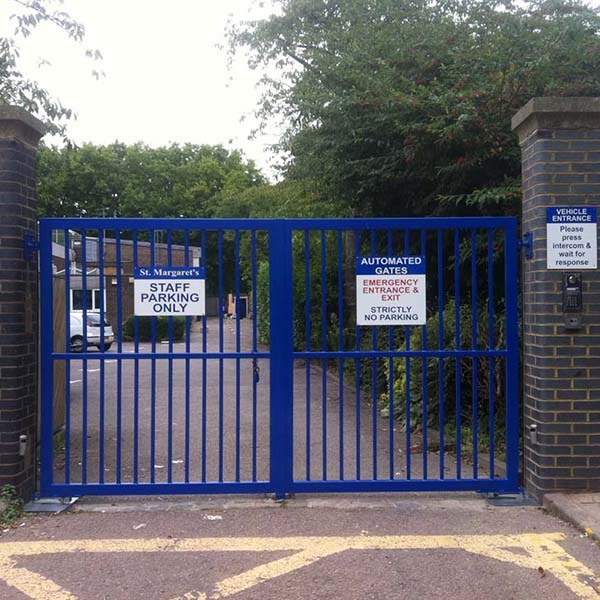 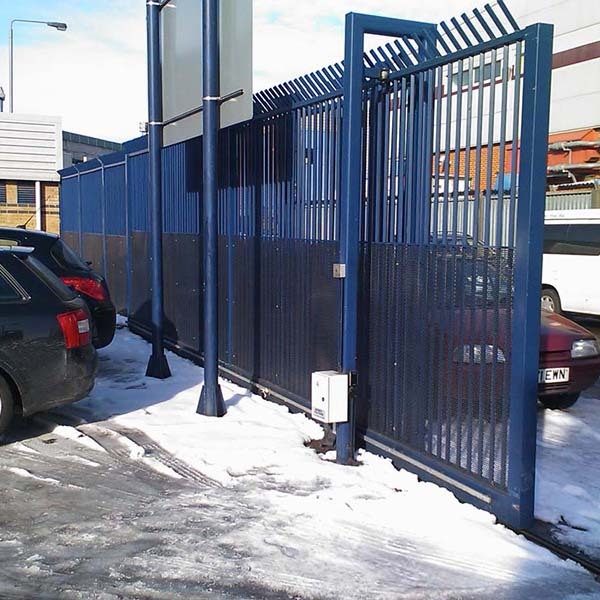 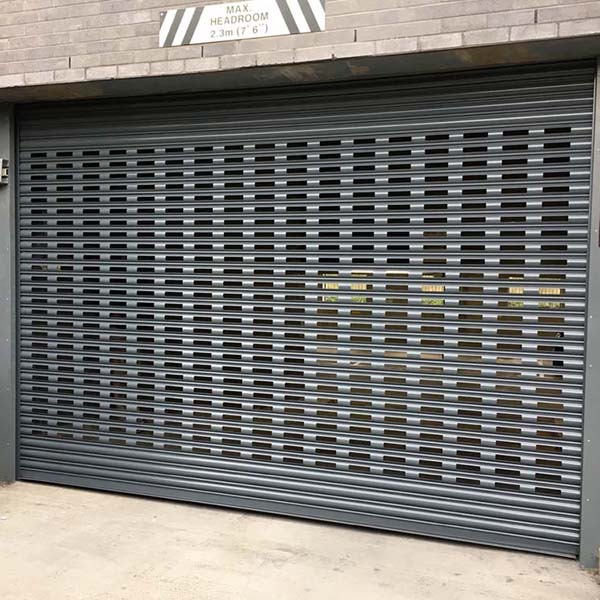 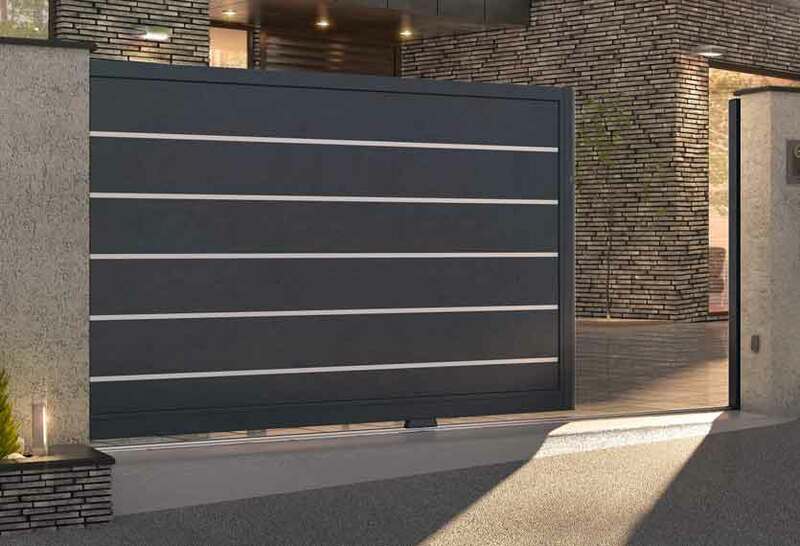 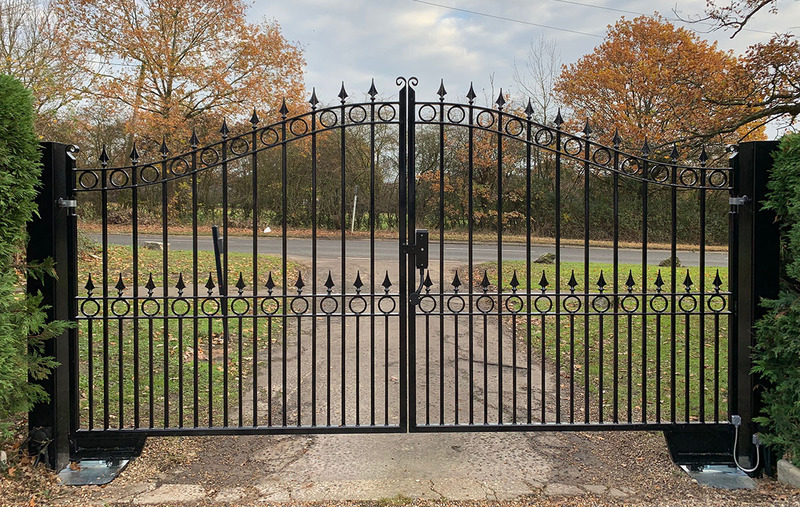 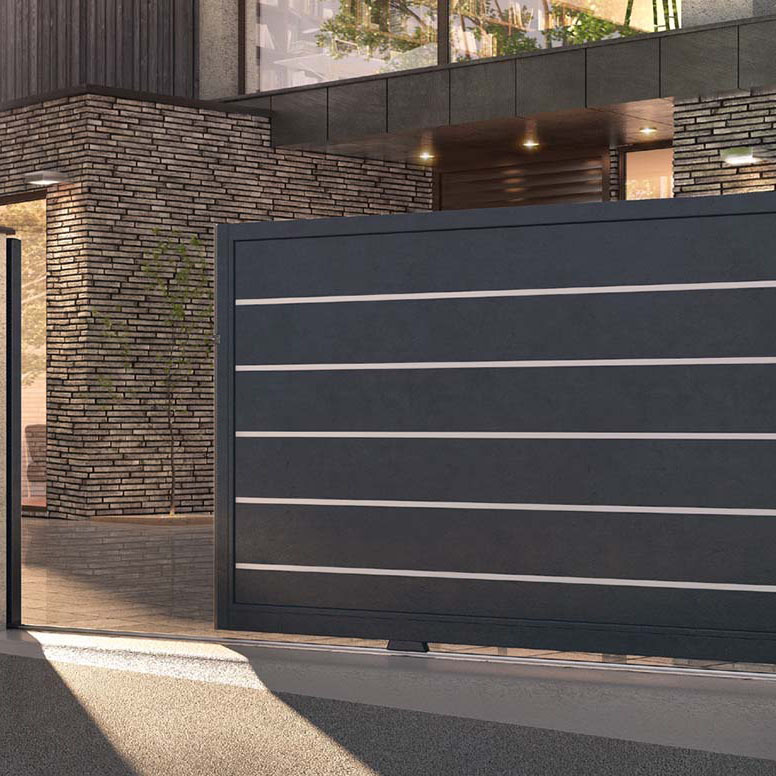 The images contained within this site are for illustration purposes to show some of the wide range of gate styles available. 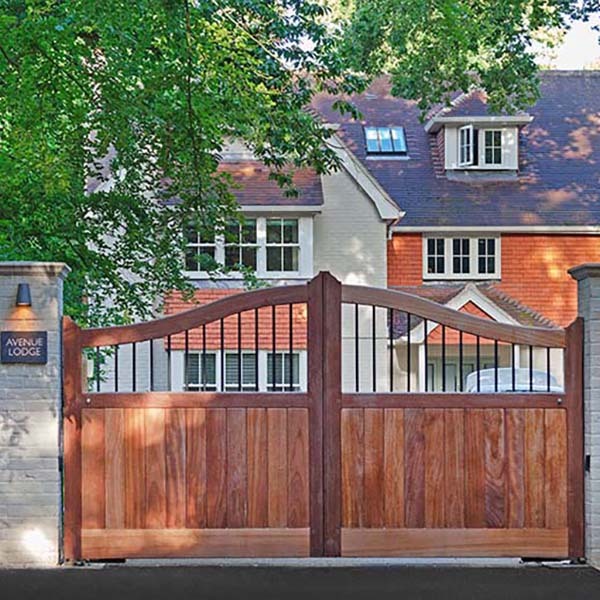 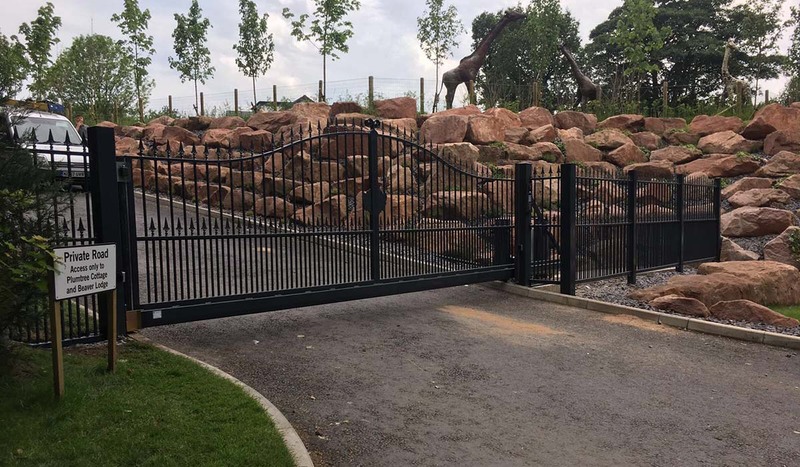 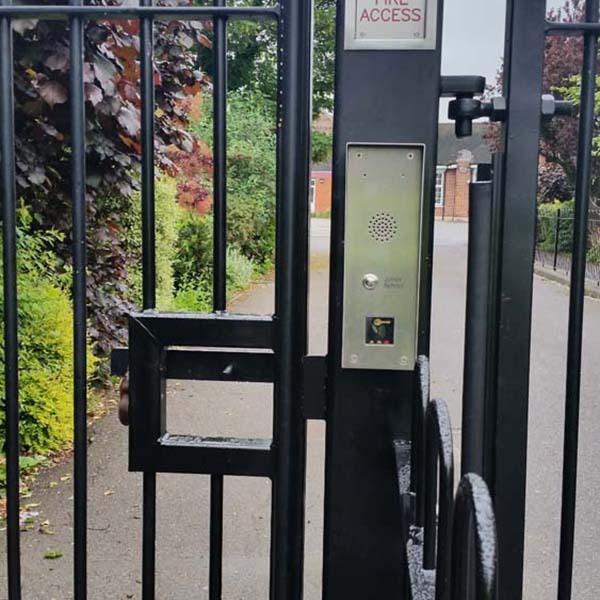 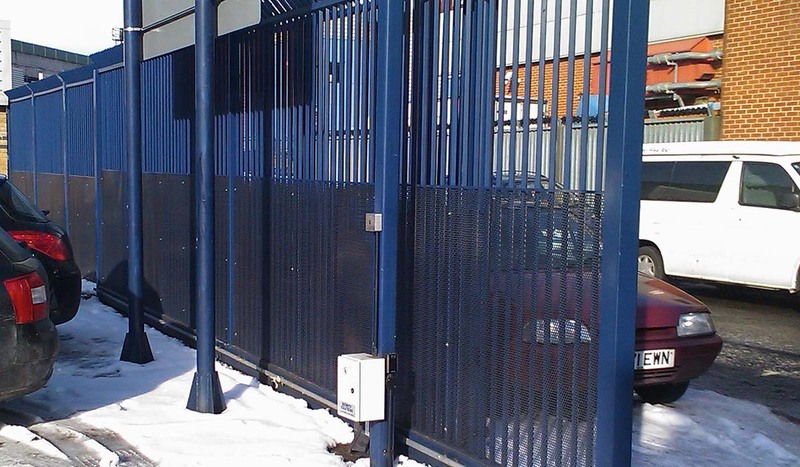 Countryside Automation work with only the best gate manufacturers, to ensure the best standards possible.